So, since I didn’t get to recap the previous week, let’s get caught up…. 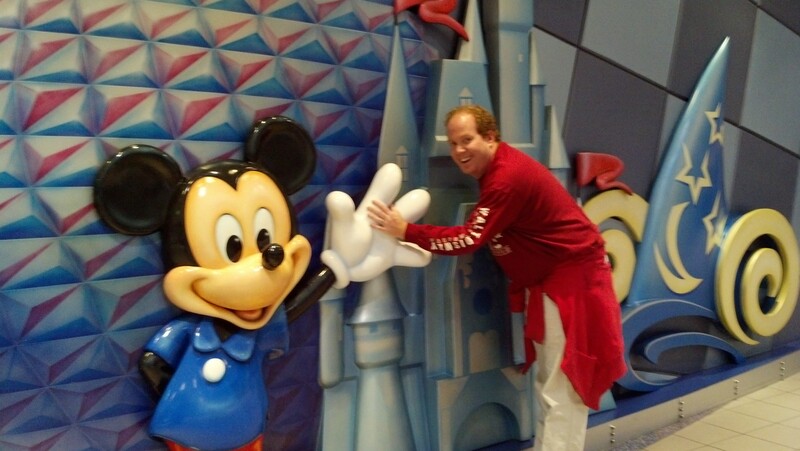 Monday, January 6 was a rest day from exercise as I packed for my trip to Walt Disney World! Tuesday, January 7 turned into another rest day from exercise. 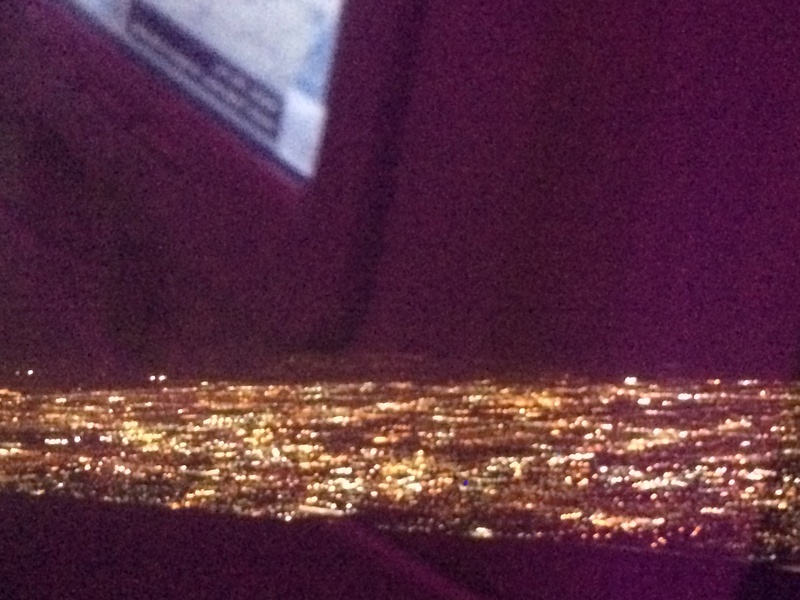 I flew to Orlando from LAX. The previous weeks in Pasadena, the temps ranged from the low 50’s to the upper 80’s. 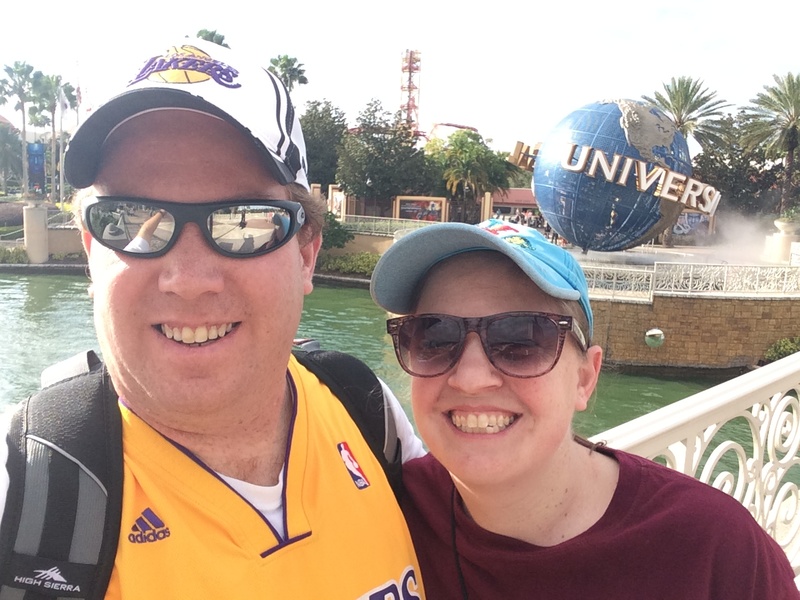 So, when we arrived in Orlando and the temps were in the 40’s, it was very cold to us. Thus, we decided to push back our run to Wednesday. Wednesday, January 8 turned into another rest day from exercise as we spent far too much time waiting for those runDisney New Balance shoes. 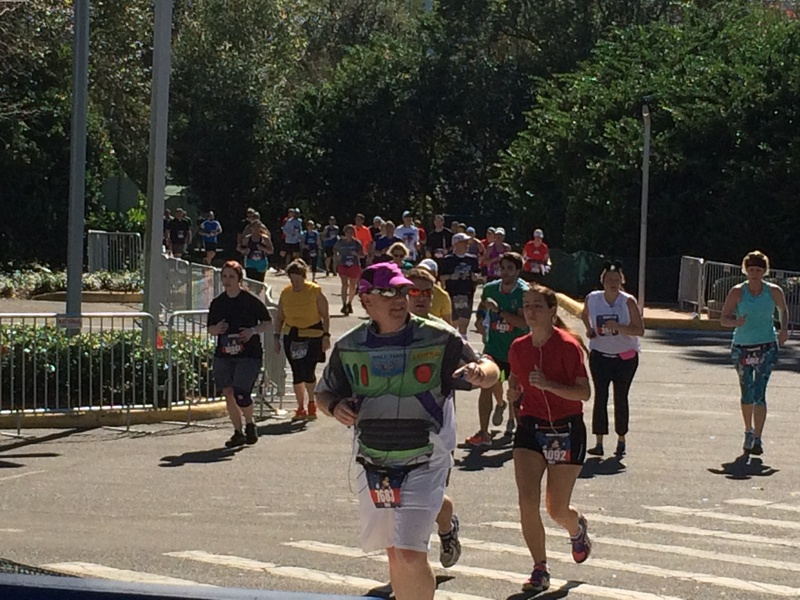 So, a day spent hanging out at the Walt Disney World Marathon Expo took the time away from me that I wanted for running. I was sort of a victim of the Walt Disney World transportation. When we put in our reservation at the New Balance booth, we were told that we’d have 20 minutes to show up at their booth at the Expo from when we got our text. 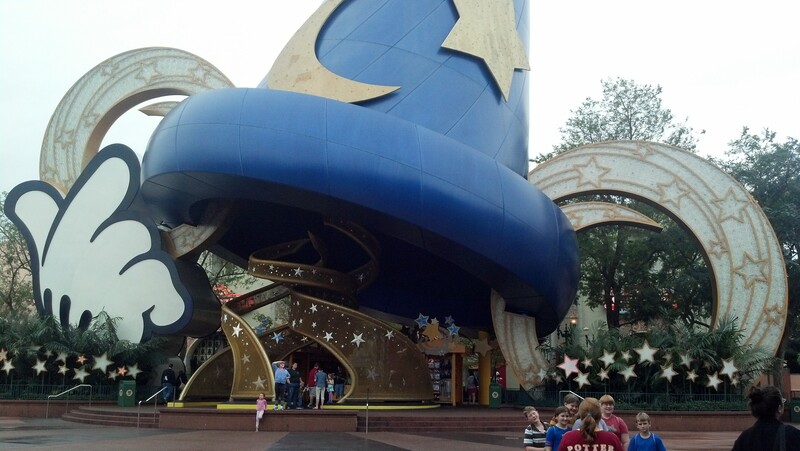 If I were more comfortable with the busses at WDW, we could have probably gone back to our resort for the wait. Oh well, in the heat of battle sometimes you just don’t plan well. 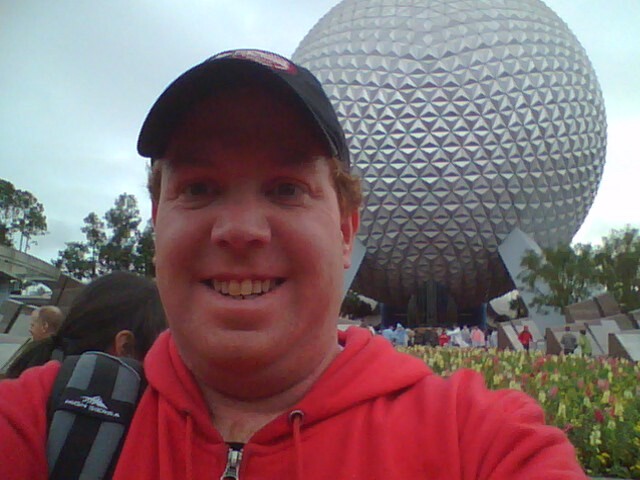 and I spent another 4 hours walking around EPCOT. 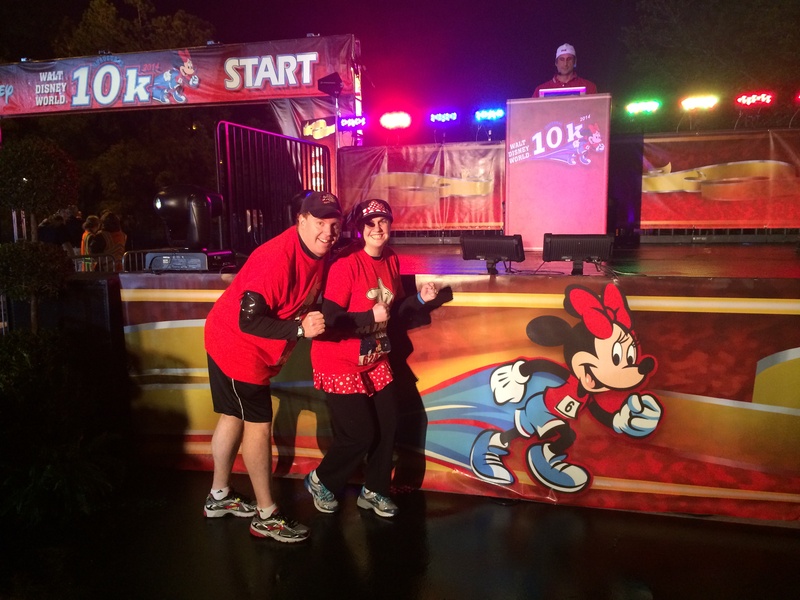 Friday, January 10 ran 6.2 miles at the Walt Disney World 10K race. 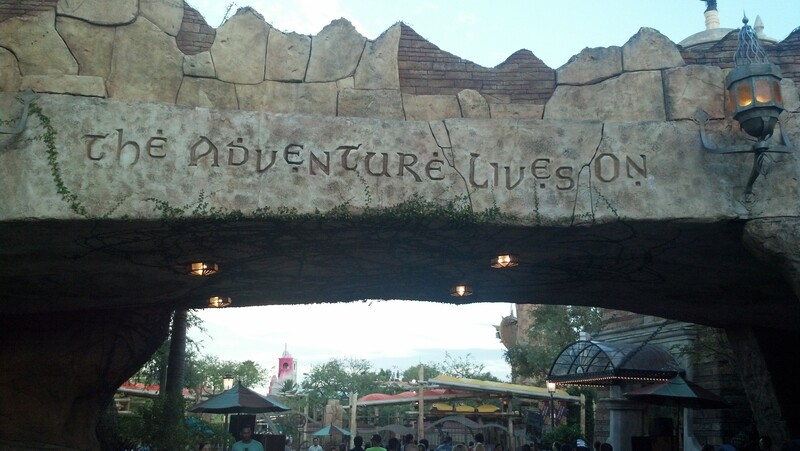 Then, walked around Universal Studios Orlando and Universal Islands of Adventure for 5 hours. Saturday, January 11 was a rest day. 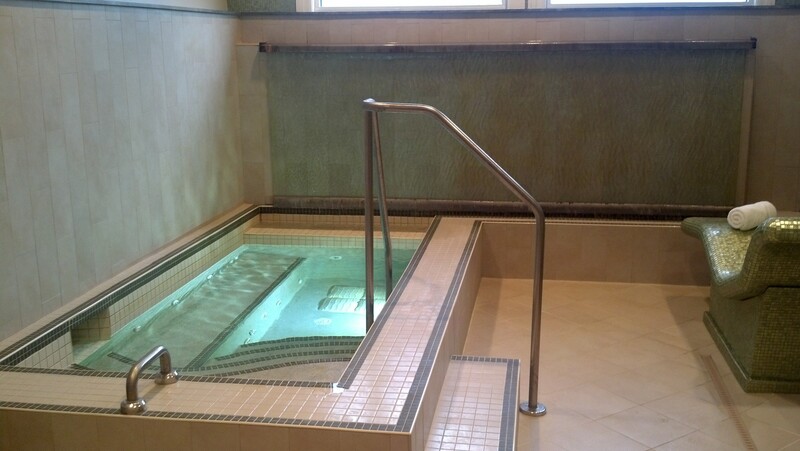 I spent 4 hours at Senses Spa at the Grand Floridian Resort. 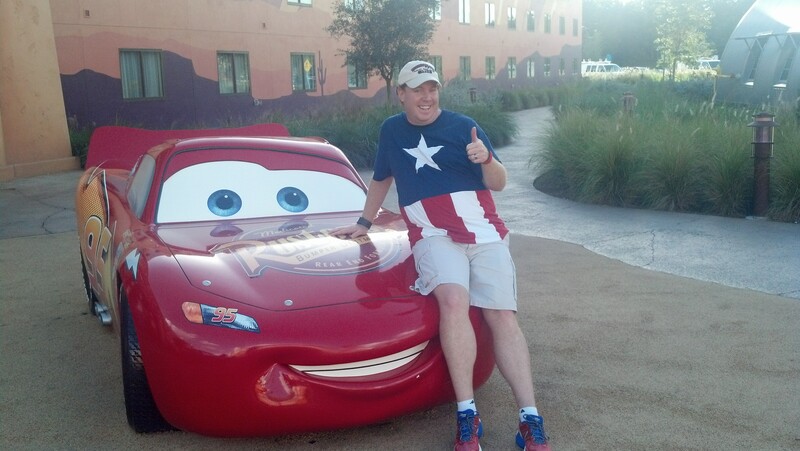 I did walk around the Art of Animation Resort for 3 hours. 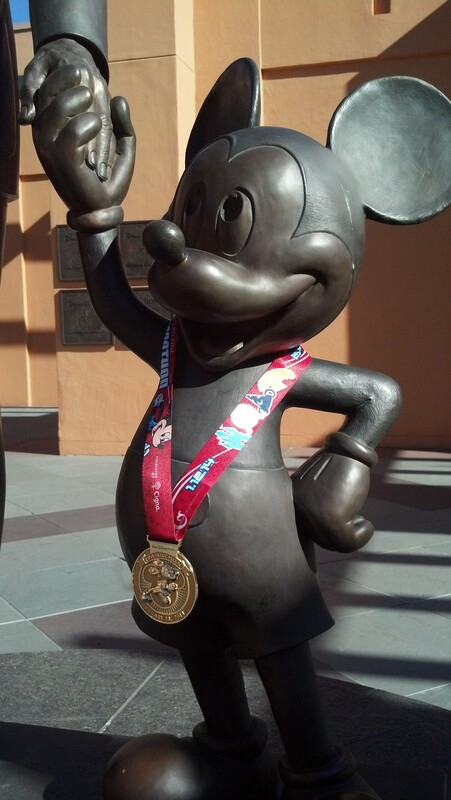 Sunday, January 12 ran 26.2 miles at the Walt Disney World Marathon! 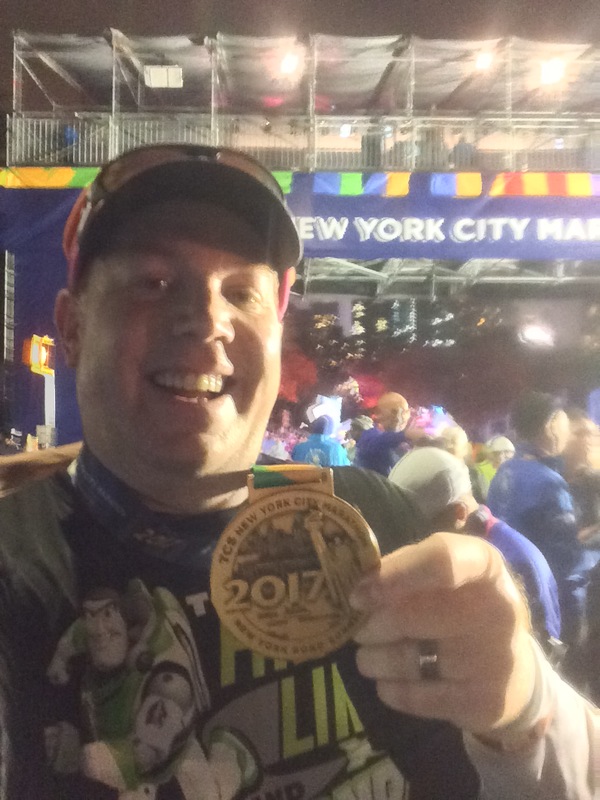 Finished my very first marathon! 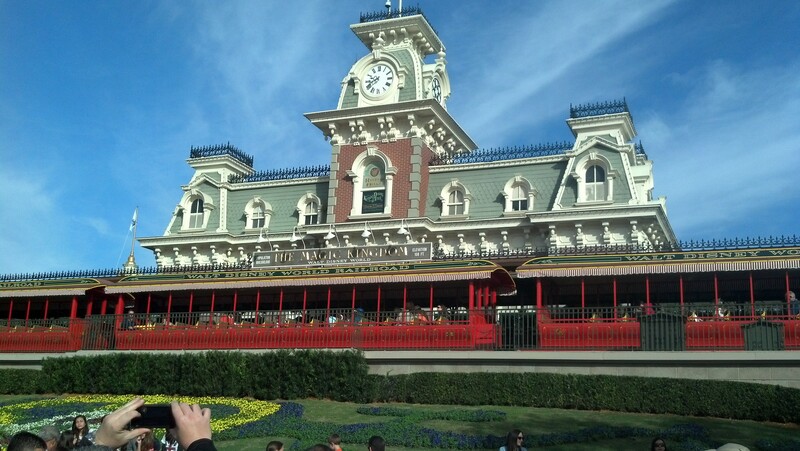 Monday, January 13 walked around the Magic Kingdom for 12 hours! Wednesday, January 15 ran 3 miles. Boy what a hard 3 miles it was. This run didn’t stress me out too much. I sort of expected it to be a difficult one as I had read of others who had similar struggles with their first runs after their marathons. Plus, I tend to have difficult training runs after races. Friday, January 17 was a planned rest day. Saturday, January 18, I ran 7 miles. It was an amazing run for me! The first 4 miles felt amazing! At times, I felt like I was flying! Sunday, January 19 was a rest day. 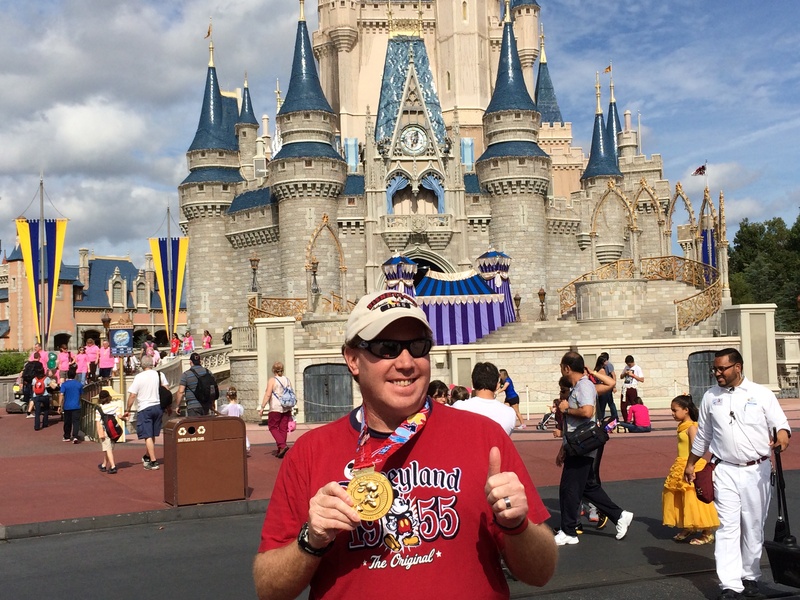 I’ll be recapping the Inaugural Walt Disney World 10K race tomorrow and the Walt Disney World Marathon race on Wednesday. Figuring out what distance to run on this past Saturday was a bit of a chore. I have read that you want to have a really light week as far as running goes in the week following a marathon. With 10 miles, I think I accomplished that. However, I also have a half marathon in just under 2 weeks. So, I decided to run 7 miles this past Saturday and will run 10 miles this coming Saturday. Hopefully, by the time I reach my next half marathon, the Surf City Half Marathon on Super Bowl Sunday, I’ll be ready for 13.1 miles. Now that the marathon is done, I’m left thinking about what’s next. Over the course of this week, I’ll be looking at the calendar and planning out the remainder of my 2014. One race I know I have to do this year??? 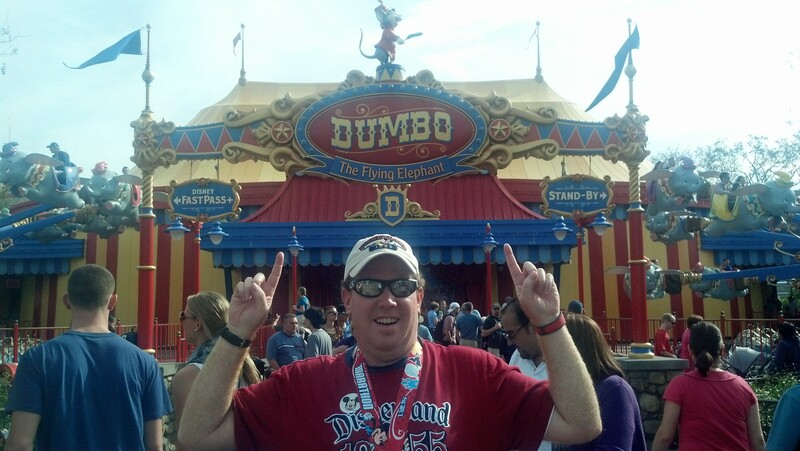 This year, I will be an official Dumbo Double Dare finisher. Registration opens on January 28th. What races are you most looking forward to in 2014?